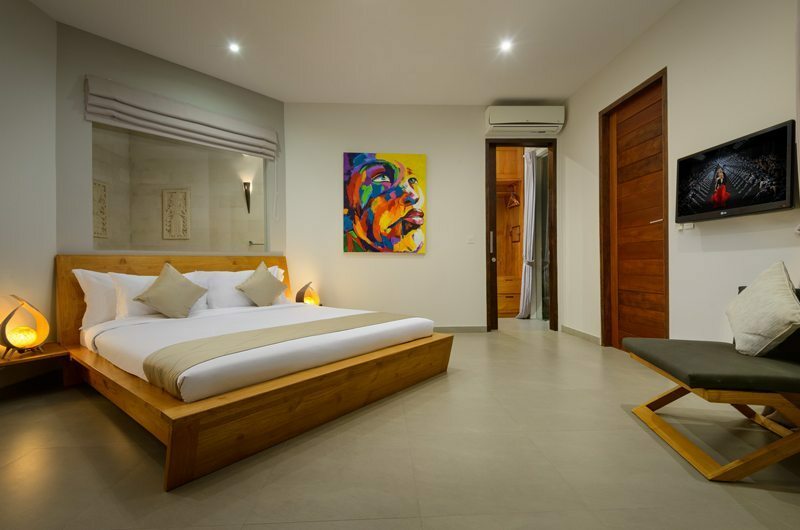 Come to Villa Miro and experience a refreshing transformation of mind and body; as the soothing atmosphere and natural beauty calms tension and serves as a haven of ultimate rejuvenation. 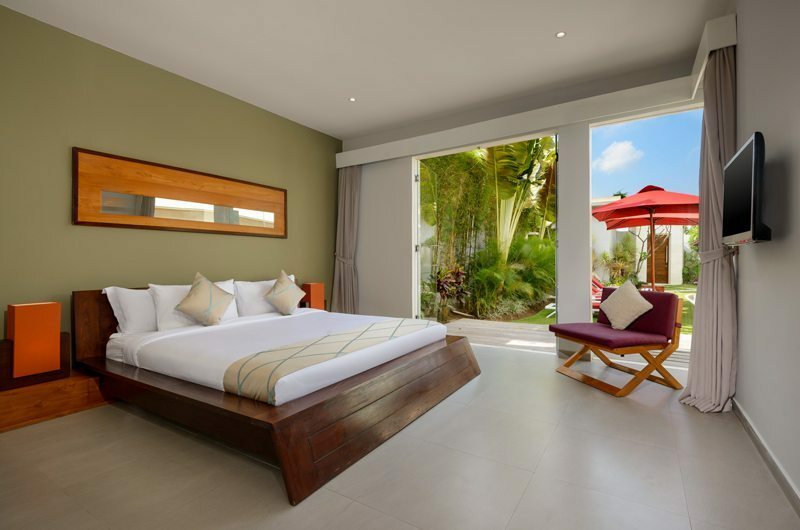 The three King-size bedroom villa sleeps seven people and exudes pure luxury with a healthy dose of modern chic. 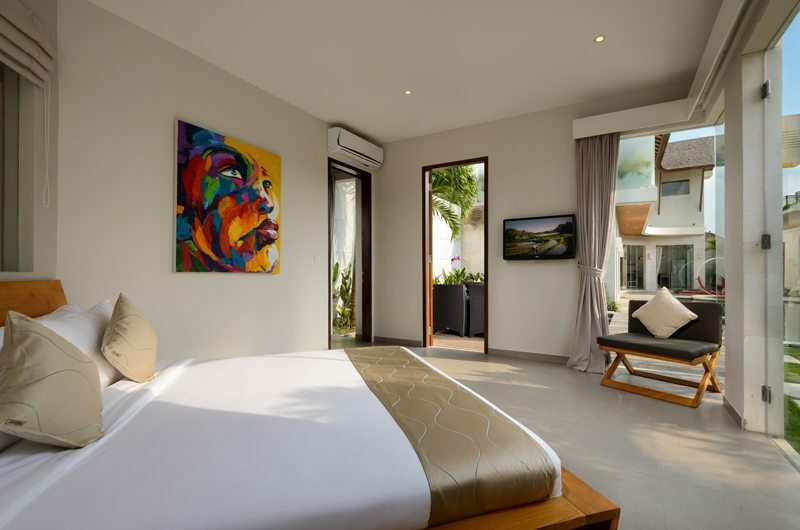 The ultra-modern interior of Villa Miro, coupled with traditional Balinese charm, creates the perfect holiday retreat, in a prime location in up-scale Seminyak. Enjoy pleasant conversation and reminisce with friends and family, in one of two separate outdoor seating areas beside the L-shaped private pool. Feel complete relaxation through mind and body, as you soak in the blissful bubbles of the Jacuzzi; or lounge under the shade of the garden gazebo and delve deeper into the fictional world of a captivating novel. 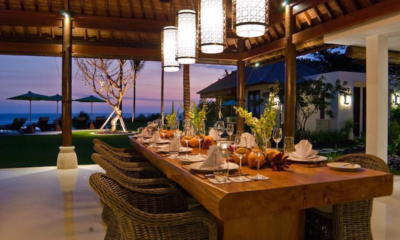 Take a five minute walk down to the famous “Eat Street”, Jalan Oberoi, in the fashionable Seminyak area. 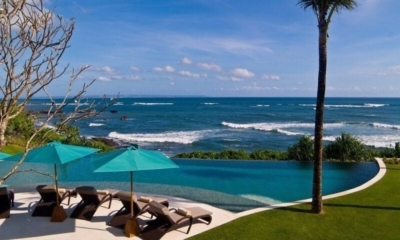 Villa Miro awaits in the paradise that is Bali.